 We have a busy summer ahead of us at Al-Maktoum College. Firstly, our Arabic Summer School begins on Monday, July 11 and runs until September 1. The programmes are being offered at three different levels – pre-beginners, beginners and intermediate. The basic level programme includes teaching the alphabet and some basic speaking practices. The more progressive levels will mostly involve writing and reading lessons as well as speaking and listening practices. Basically, anyone with an interest in learning Arabic can find our classes useful. Candidates will be grouped on levels of their Arabic knowledge to enable them to gain maximum benefit from the classes. Secondly, the College is hosting an Open Day at its campus on Friday, July 22, between 10 am – 3 pm. This is an ideal opportunity for people to learn about our courses from academic staff and students.